Selection box - A box which has a selection of different fireworks. Selection boxes are a complete display in a single box. 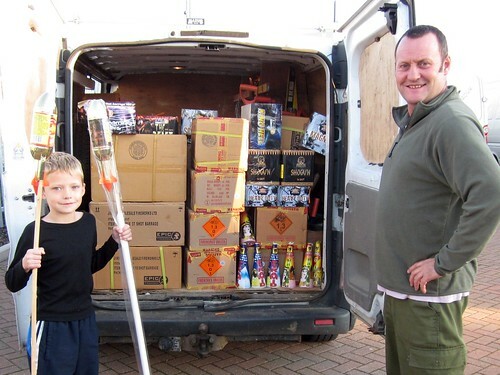 They contain a variety of the firework types, including roman candles, fountains, Catherine Wheels, mines, candle combinations and of course rockets. The packs can be used individually or with any of our other pack to create great Bonfire Night experience. Epic Fireworks Online Shop offers the UK's largest selection of firework selection boxes, perfect for your garden firework display.